We’ve got the scoop on exactly what you get in Kim Kardashian’s new Classic Blossom Collection! Kim Kardashian’s BRAND NEW Classic Blossom Collection just launched a few days ago and we know fans are excited to experience this set that was inspired by Kim’s love of cherry blossoms! What’s in this gorgeous collection? Well, for starters, this collection includes a 10-pan eyeshadow palette, three pink lip liners, eight pink creme lipsticks and three blushes! Ooh lala! And, in honor of cherry blossoms, this collection features the colors pink, berry, red and burgundy! Let’s begin with the eyeshadows! 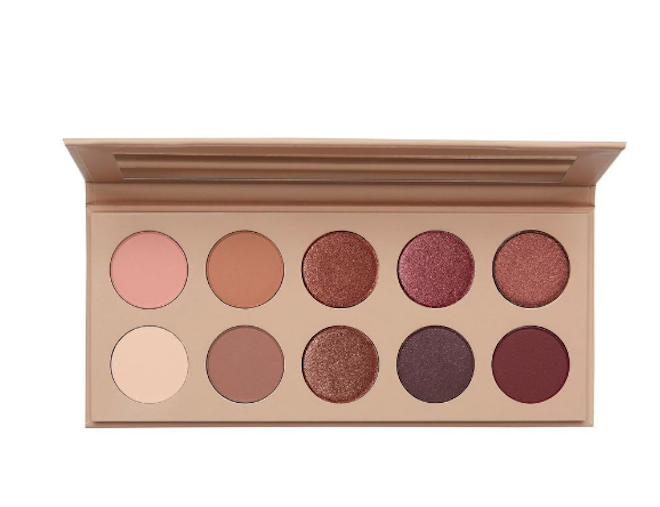 This palette features eyeshadows of pink and red hues. They are super easy to blend and provide a soft, powdery finish. You can use your fingers or brushes and can apply them wet or dry! The blushes in this collection are the first ever for KKW Beauty! They provide a pearl finish to both highlight and illuminate your features. 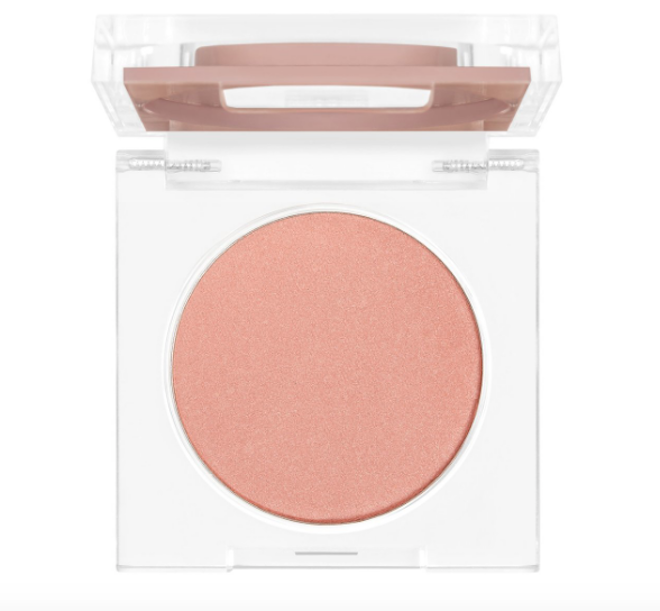 These blushes apply smoothly and offer a silky finish that will complement the apples of your cheeks! Kim’s new lip liners are extremely versatile and these creamy shades are intended to perfectly pair with her lipsticks in this collection. These liners help to add both dimension and shape to your lips to leave them pouty, full and sensual! And finally, there are eight pink crème lipsticks in this collection that are out of this world! 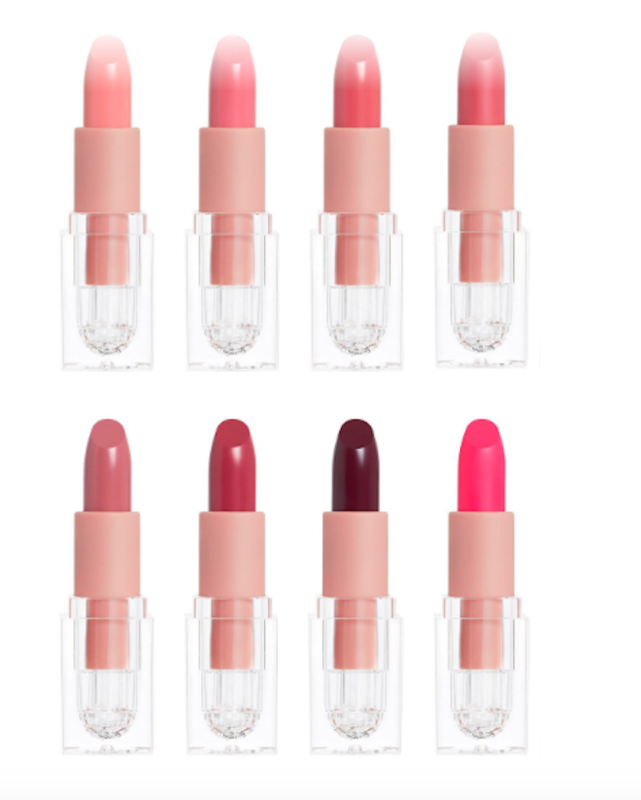 These lipsticks were designed to offer full-coverage in a creamy formula. They were designed to complement her lip liners and with eight different shades ranging from cool blue undertones to deep violets, there is something for everyone! You can purchase these items separately or in a bundle! Will YOU be trying Kim K’s new Classic Blossom Collection? We will!